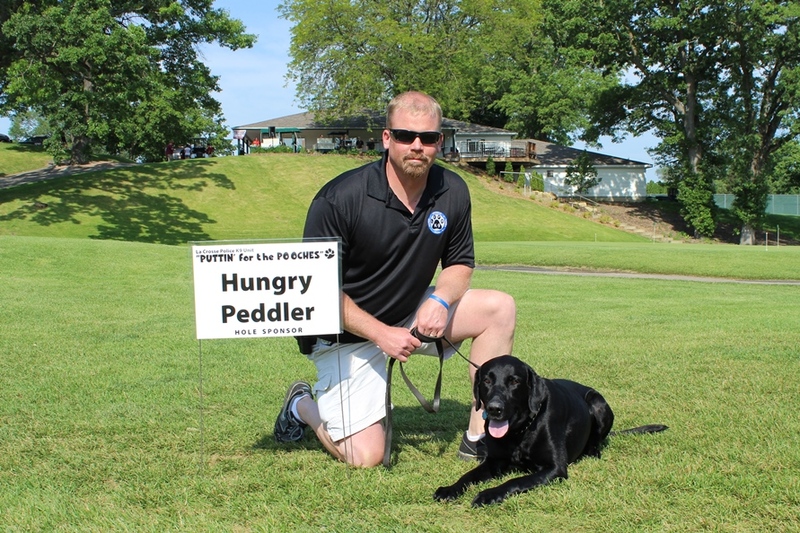 You are here: Home » 2015 “Putt’n 4 Pooches” Thank You! 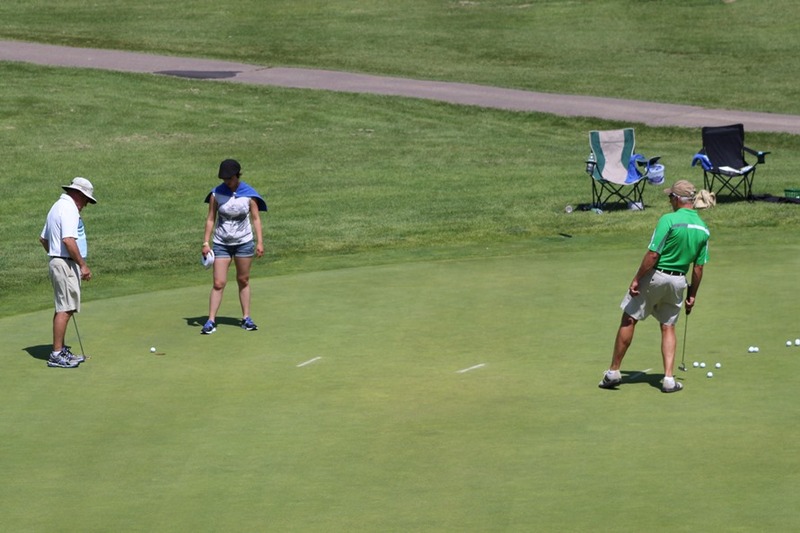 2015 “Putt’n 4 Pooches” Thank You! 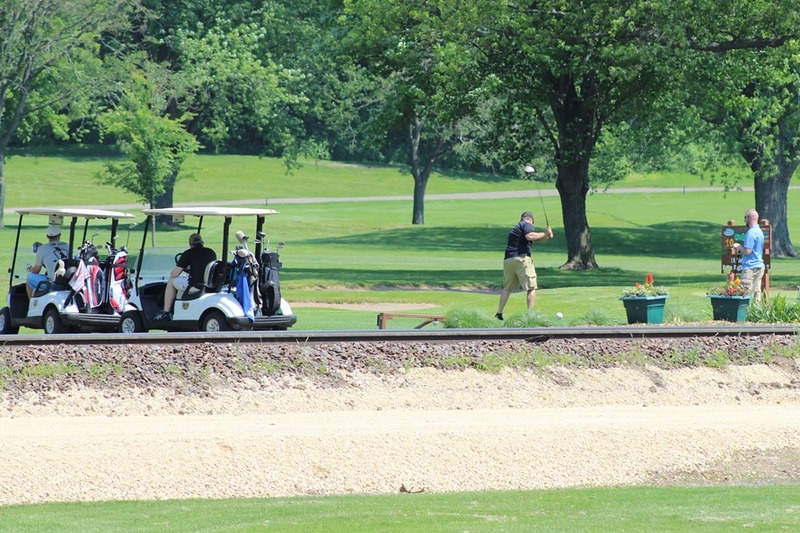 On Wednesday, June 10th, the La Crosse Police Department K-9 Unit hosted the 6th Annual “Putt’n 4 Pooches” Golf Outing and Fundraiser. 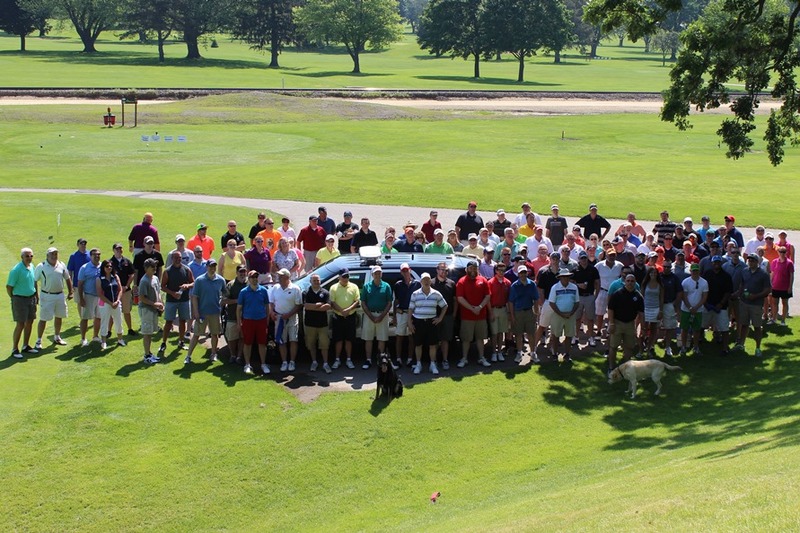 With thirty golf teams, this year’s outing was a great success in raising funds for the K-9 Unit. 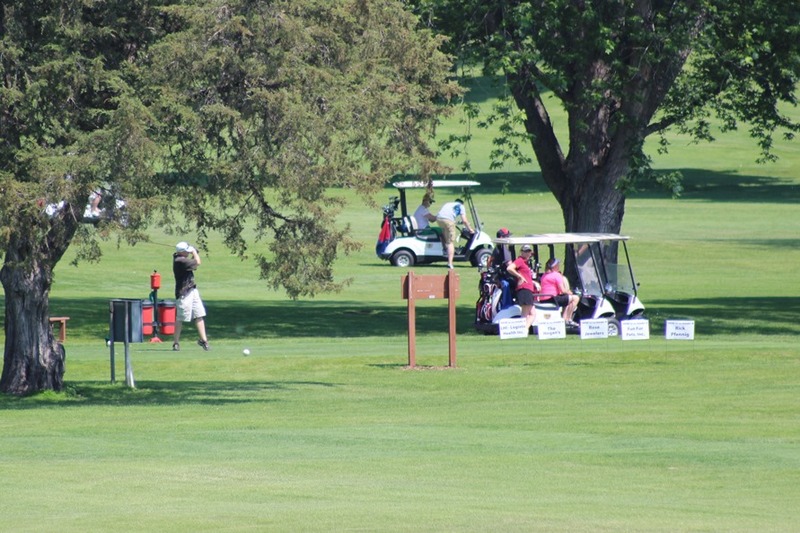 The Department members and La Crosse Police Reserve members that volunteered time and energy to making this a success. The La Crosse Police K-9 Unit operates primarily through donations. We couldn’t offer the exceptional K-9 program that we do without the help from our community supporters. Save the date! 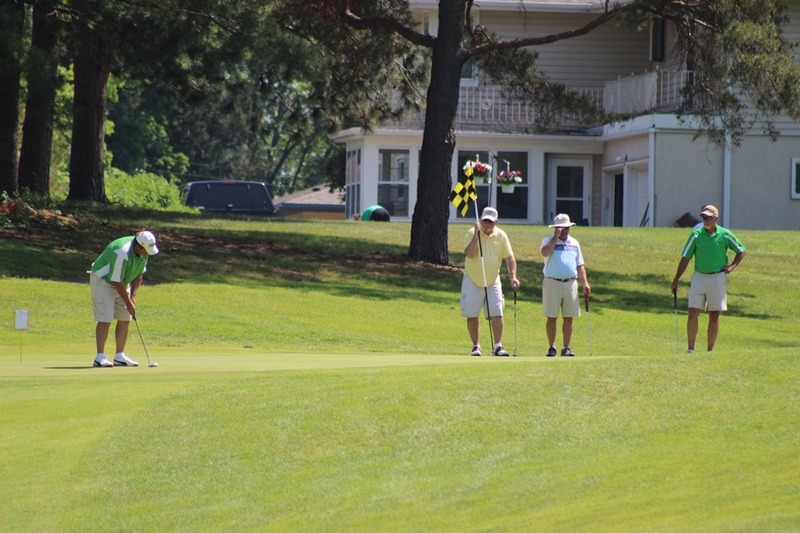 The 7th Annual “Putt’n 4 Pooches” Golf Outing and Fundraiser will be held on Monday, September 12, 2016. 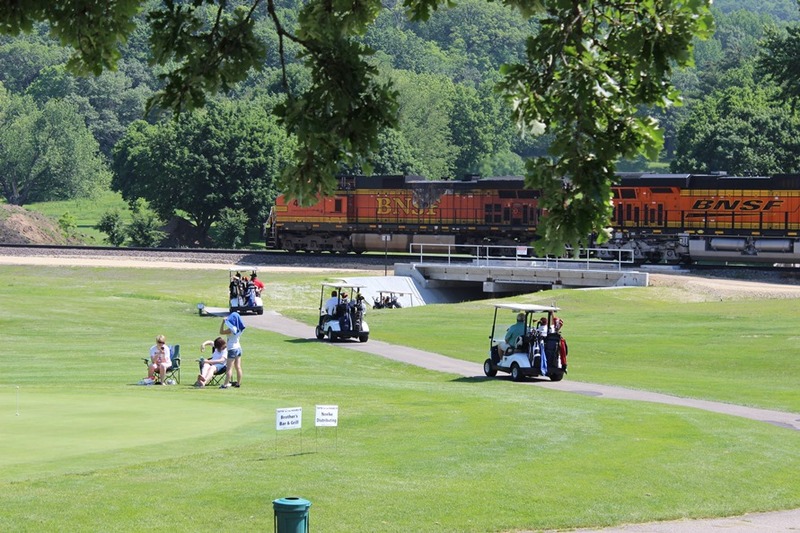 Look for more information on registration and hole sponsorships early next year.